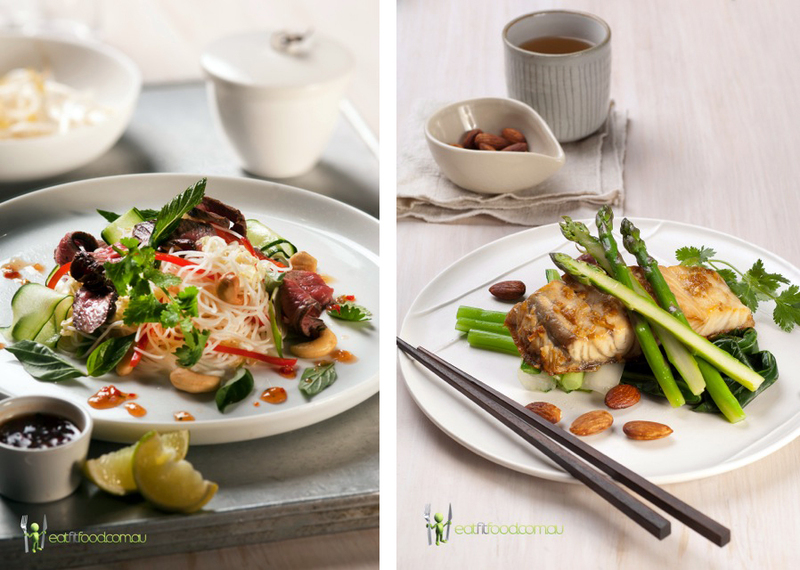 Table Tonic + Eat Fit Food SPECIAL OFFER! Imagine having everything you put in your mouth for 5 days delivered to your front door. And now imagine it's super healthy and crazy CRAZY delicious. Welcome to the wonderful world of Eat Fit Food. I recently did my second Eat Fit Food 5 Day Cleanse (read about my first here), and loved every minute. You may wonder "what does she have left to detox, she's so healthy?!". Well let's just say we all have our weaknesses, and we all know the downward spiral that is sugar sugar SUGAR!!! So yes. I am no saint and always welcome the opportunity to push the "reset" button and start fresh. A cleanse is a great way to do that. 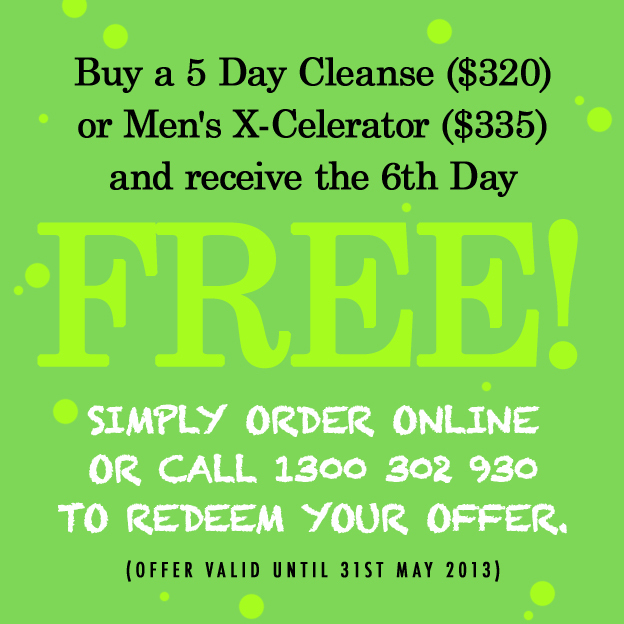 Think of this one as a flexible and subtle detox that supports the body to cleanse, rejuvenate and enable weight loss. Vegetarian options are available, as are large portion sizes for men. All meals are free of dairy, wheat, gluten, red meat, unhealthy fats, refined sugars & low-zero food chemicals & preservatives. (above) PRE-BREAKFAST: "Apple, kiwifruit & spinach juice". Just the right size and a great way to start the day. I had this about half an hour after my 2 x 500ml jars of warm water with lemon - which I have kept up since doing a 3 day Urban Remedy juice cleanse (diary of that juice cleanse to come!). (above) BREAKFAST: "Detox muesli with rice milk & poached berries". Really a delicious combination and the pumpkin seeds were a nice, filling addition. I'm not a bowl-of-cereal-for-breakfast kind of girl at all, but this has me reconsidering. Serving sizes are smaller than most of us might be used to, but it was always enough and I was never hungry. An Eat Fit Food snack bar was also included - either to have mid morning, or cut into 3 and snack on throughout the day. (above) LUNCH: "Moroccan spiced pumpkin, kumera & butterbean soup". Way delicious. An afternoon snack was also included - veggie sticks and hummus, or a piece of fruit. (above) DINNER: "Ginger & garlic poached chicken with asian greens, snow peas & tamari almonds". It was really just like eating in a cafe or restaurant for every meal. The meals were healthy and the flavours were out of this world. Win win. (above left) Brown rice & quinoa porridge with berries and (above right) Salmon, green papaya & orange salad with chia seeds. Their website has stacks more info and plenty of tips, so have a poke around and seriously consider saving up and trying this out. It really is so rewarding in the longterm and heck, a break from cooking is rather nice too! 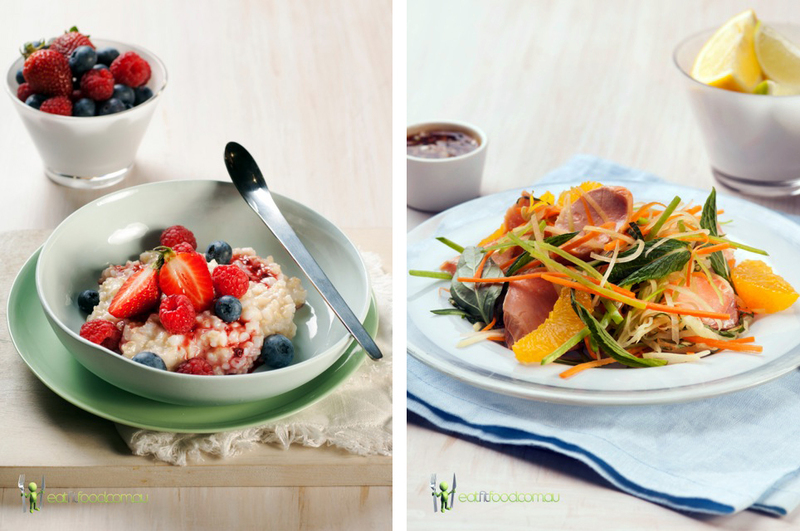 Alright here's the best bit: A Table Tonic EXCLUSIVE EAT FIT FOOD OFFER! Don't forget to read about my first EFF cleanse here for even more info.